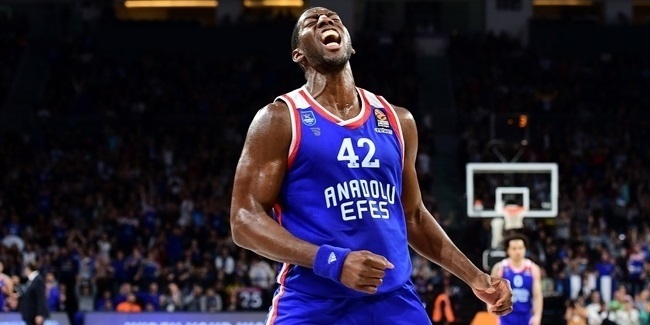 Anadolu Efes Istanbul added more size and athleticism to its roster by inking center Alex Tyus to a one-year deal on Tuesday, with a club option to extend it for another season. 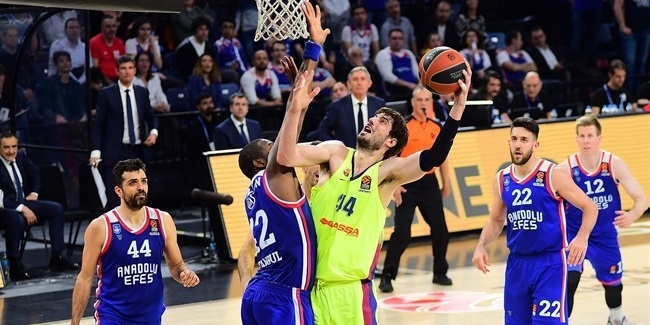 Tyus (2.03 meters, 26 years old) arrives from Maccabi Tel Aviv, where he averaged 7.2 points on 61.1% two-point shooting, 5.2 rebounds and 1.4 blocks in 25 Turkish Airlines Euroleague games last season, in which his team reached the playoffs. He helped Maccabi win the Euroleague title in 2014 and also lifted the Israeli League trophy that season. In his two seasons with Maccabi, Tyus also won back-to-back Israeli State Cup trophies. 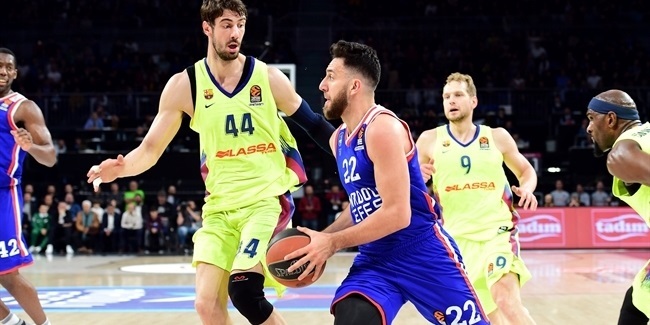 He started his professional career Maccabi Ashdod of Israel and made his Euroleague debut with Mapooro Cantu, averaging 8.1 points in 10 games in the 2012-13 season. Over the last three Euroleague seasons, Tyus ranks fifth in blocks (74), sixth in two-point shooting performance (65.3%) and eighth in offensive rebounds (119). He has also been a member of the Israeli national team.